This is awesome for adding texture to your hair after blowdrying. 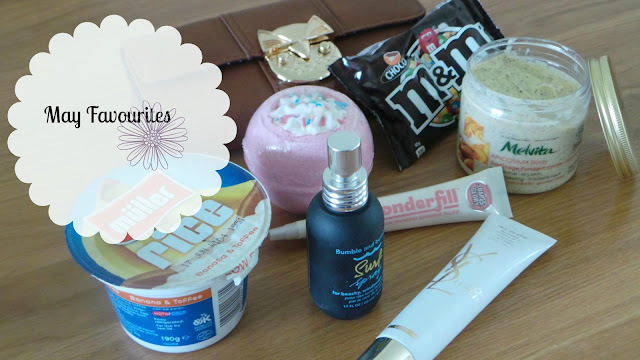 I received this in this year's Selfridges Summer Beauty Box and will definitely repurchase. 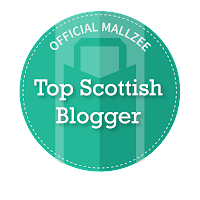 I received this from Melvita to review (which is to come) and i've been using this weekly throughout May and you'll soon find out why I love it. Now, if you follow me on Twitter, you will have been bombarded with tweets from me asking if there was anything that can be put on fine lines to reduce their appearance before applying the rest of your makeup (like a primer for wrinkles). Unfortunately, no one really had an answer. 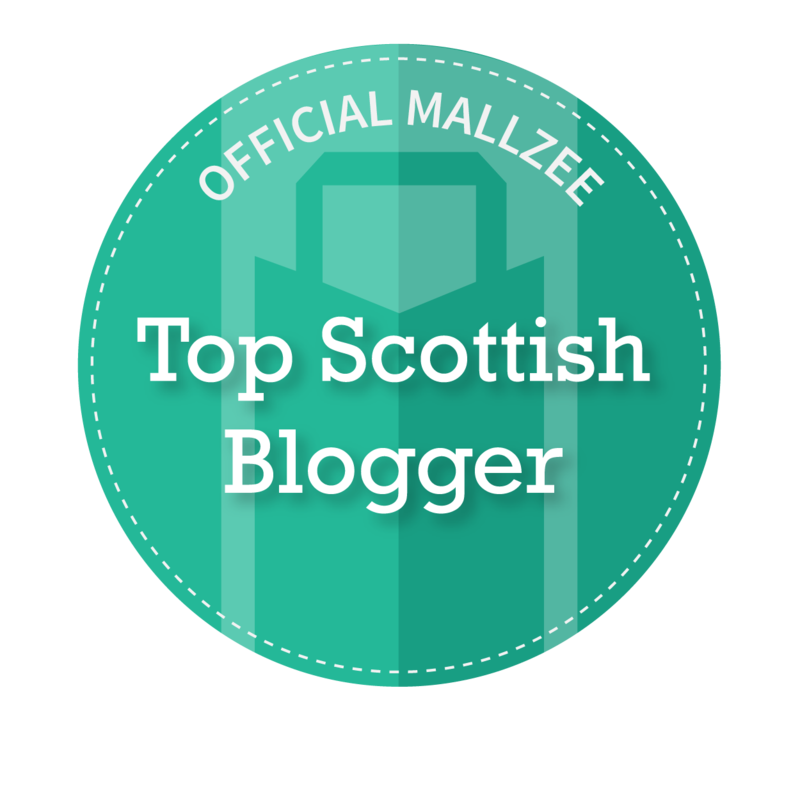 Some awesome recommendations for serums etc yes, but I was really looking for something more specific for pre makeup - Don't get me wrong I really appreciated the efforts made to help me and got some great advice for anti ageing creams. Well, I came across 'Wonderfill' in Boots and I must say it really makes a difference to fine lines under your foundation - review to follow. I don't often get to go to my local 'Lush' store as I am normally in town with my car and where the particular store is, there is no parking so unless i'm going to that specific area of town for other things I am rarely there. 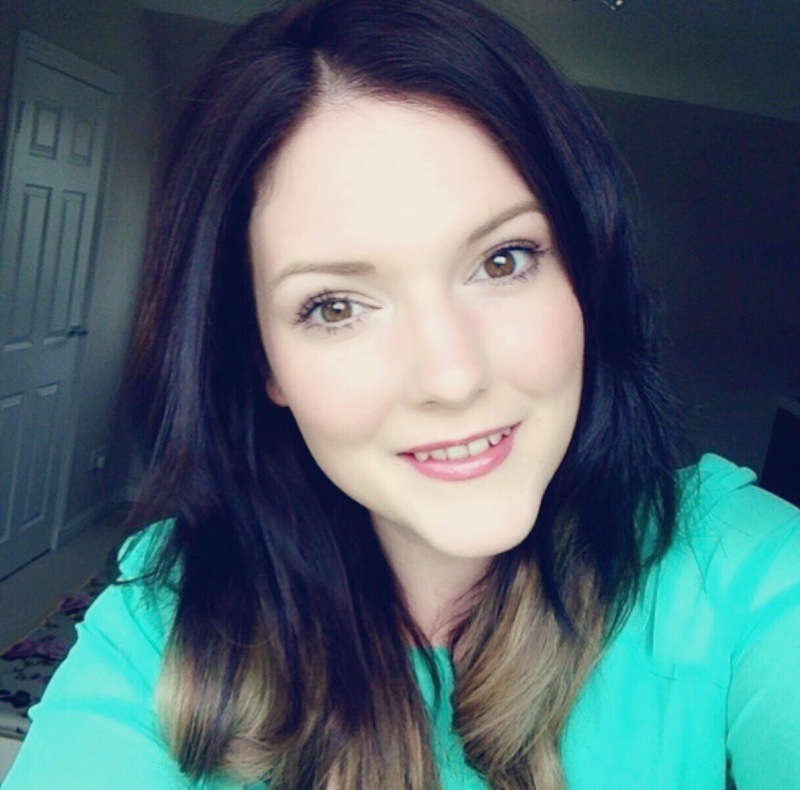 However, 'Bomb Cosmetics' are very similar - you can also purchase online and my local Dobbies Garden Centre and Chemist stock Bomb Cosmetics products which are as amazing as Lush. I picked up a few of their bath bombs last month including the one above and they are just amazing. They smell really great and I could soak in the bath for ages letting them fizzle away. To sum up YSL BB Cream in one word it would be - FABULOUS. 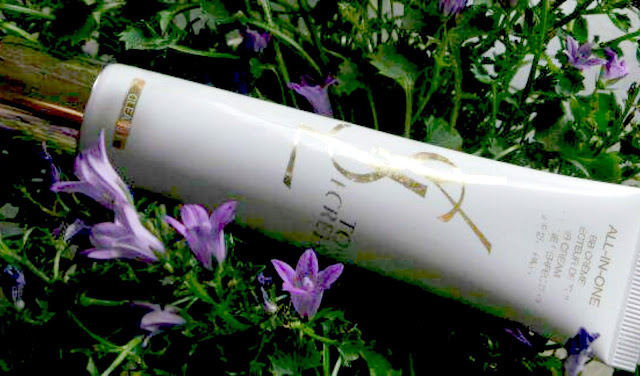 This light weight, multi purpose product is one of the best BB Creams on the market, that I have tried and I am in love with it - review to follow - have you tried it? 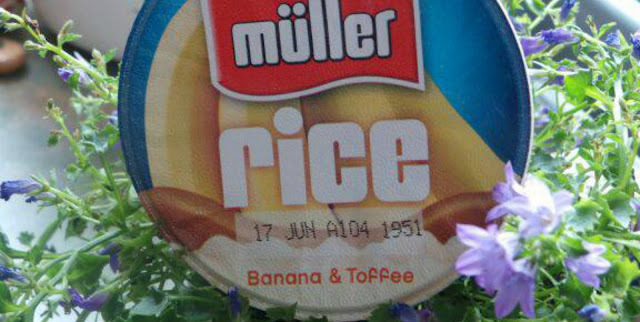 Combining my favourite dessert, my favourite fruit and ice cream topping you get - Banana & Toffee Muller Rice - so yummy. I often don't feel hungry at meal times so I like something quick and light. I usually raid my fridge for one of these. I know i'm not exactly promoting nutrition here but hey - no ones perfect. Behold my long overdue - shiny new purse from Accessorize. It isn't dissimilar to my old one as I normally go for what I like - it has to be tan in colour and has to have a good amount of storage - well this one ticked all the boxes. Some of you will be aware that I am scared of Owls they totally freak me out, however, for some reason I quite liked the gold owl motif on the front, so I decided to embrace the Owl - go me! It also has a lovely polka dot interior which was a major selling point. I used the one in the picture earlier today for a Sunday - was nice. 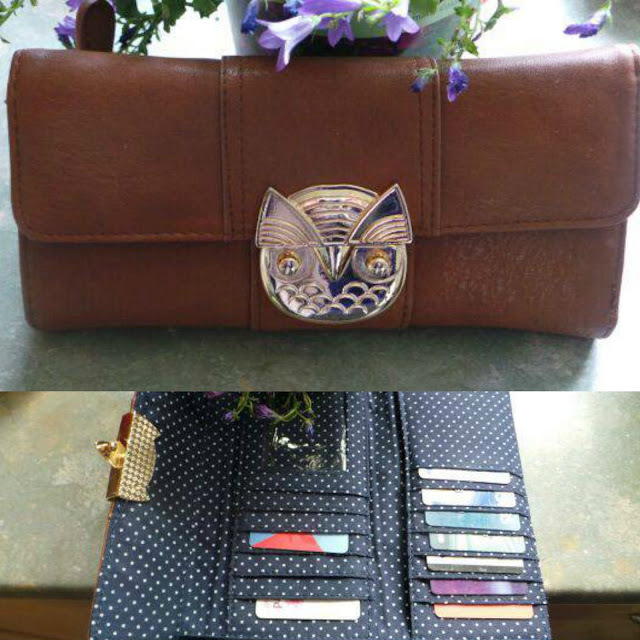 such a cute wallet, can't wait to see your review on the scrub! I do love a good bath bomb been out and bought big blue from lush for a weekend treat. That is such a good tip! I will give that a go! I really need to try Soap&Gloray products! 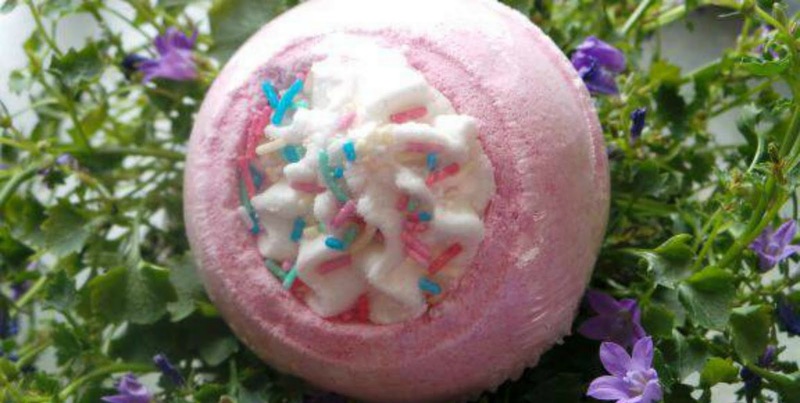 That bath bomb looks good enough to eat haha :) I would love to try the bumble & bumble spray it sounds amazing. 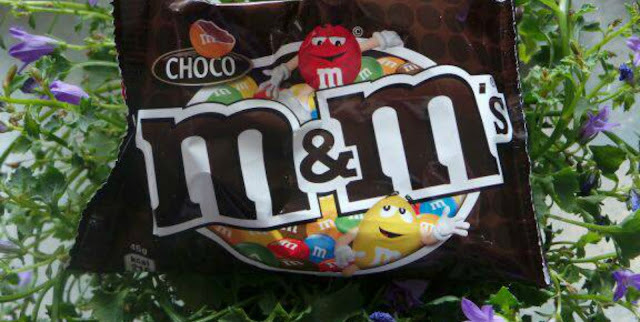 Girl I'm with you on the M&M's, nom nom nom! Back to beauty however, I really want to try Bumble and Bumble products as they sound so good. I want to try their Shampoos they are also meant to be really good. That YSL BB cream looks awesome! Are you planning any review on it soon? Aw glad you are a fan of it too, it seems quite popular. Nice products, I love bubble & bubble shampoo! 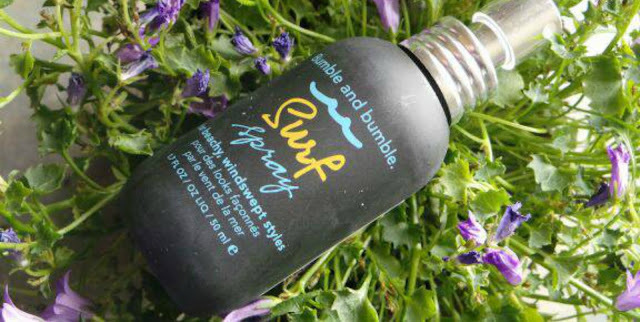 I've just got the Surf Spray and I absolutely love it! Hi Megan, glad you like it. Did you get a big bottle? I'm curious to know if they do larger ones. I really want to try the scrub! The Scrub is gorgeous Helena a real treat. What a great mix of favourites! I've heard a lot about that surf spray, everyone raves about it! I've been loving my Soap&Glory scrub, Essie cute as a button nail polish, Thierry Mugler Angel perfume and my YSL shocking mascara. I love the sound of all of these things. I love the sound of them bath bombs, might have to look into them as an alternative to Lush. And that purse is gorgeous! Some lovely stuff. Would love to read a full review of Bumble and Bumble spray. I'm curious to see the difference with that and normal hair. I have been going back and forward on buying the Bumble & Bumle salt spay for a while now. It is quite pricey and I have never tried one before but I have heard so many great things! 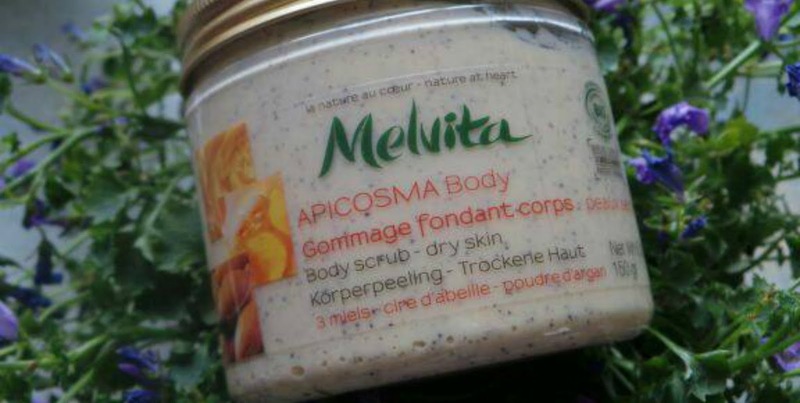 Looking forward to hearing what you think of the Melvita body scrub, I have been wanting to try more from that brand.